Step 1: Go to Camera App on your iPhone. Step 2: Put your iPhone screen above the QR code and align it with the viewfinder. Step 1: Open your Snapchat App on your Android device. Click HERE to download. 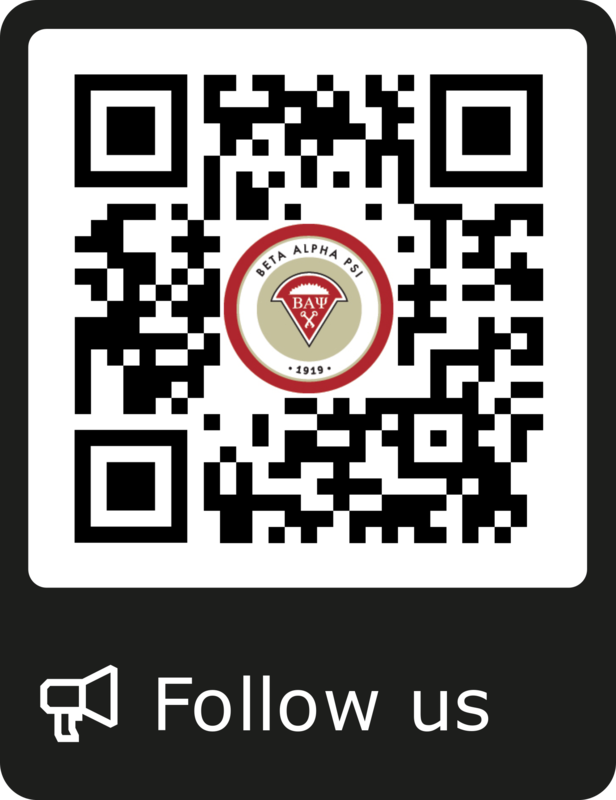 Step 2: Put your Android device above the QR code and align it with the camera. Step 3: Hold your thumb or finger over the QR image. A pop-up notification will then appear.